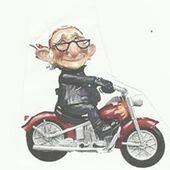 I haven't found a discussion of who all is planning on cruising in Jan.
My name is Kim, hope to see some replies here!! Just follow the prompts. Have fun and welcome to the forum! We are going on a cruise January 28th 2019 on Carnival Pardise.